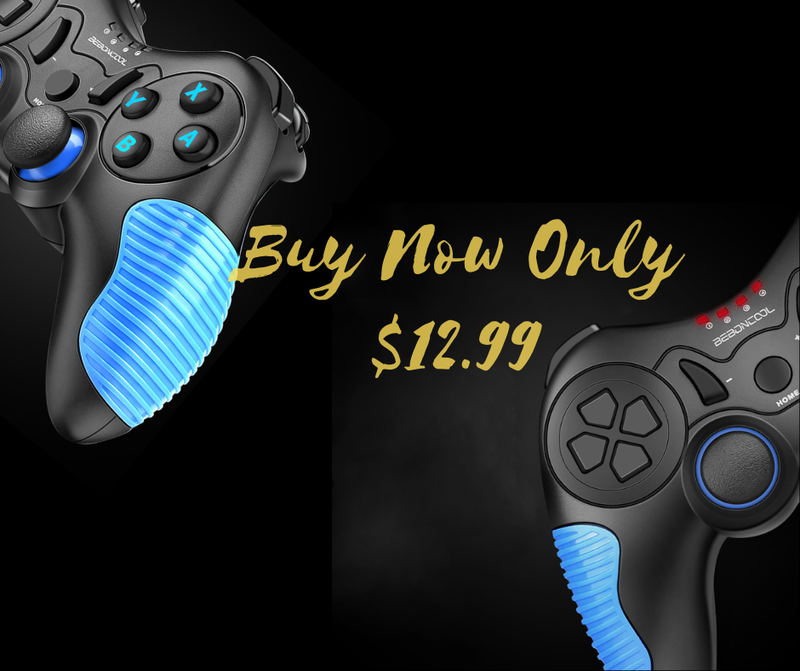 Game controllers provide physical controls to trigger actions in your game. And Bluetooth game controller always be our first choice for playing games on smartphone. 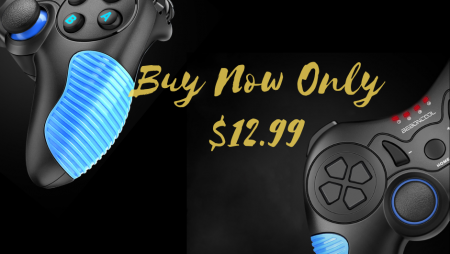 BEBONCOOL Bluetooth Gamepad Mode No DA015 is a wireless Bluetooth game controller for android phone and android tablet PC. 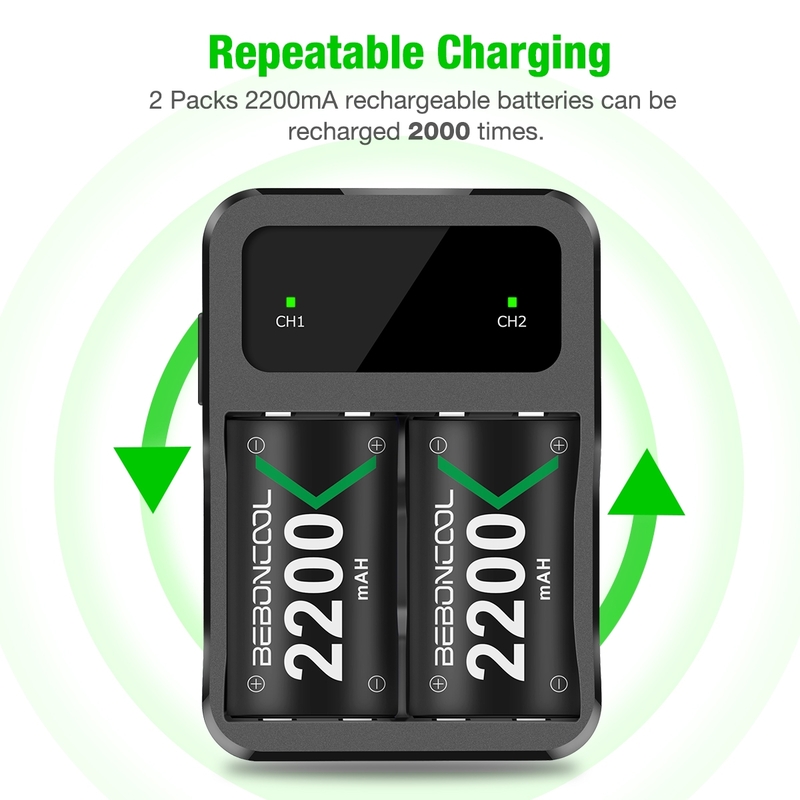 It works flawlessly with the Android devices that we tested it out on (smartphone Samsung S6, S6 Edge, S7, S7 Edge, Note 5, Nexus, HTC, LG G4 G5, etc). We noticed some issues when pairing it to the android phone, such as LED 1 blinks, but the gamepad is unable to connect to the phone. 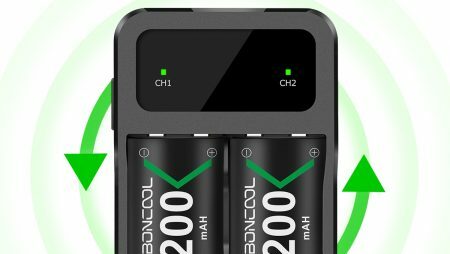 According to customers’ feedbacks, some of them will encounter problems in Bluetooth pairing and connecting, therefore, we now highlight the correct methods to pair and connect the BEBONCOOL gamepad Mode DA015 to your android device. Step 1: Put the G-M-I switch key on G mode. Step 2: Put your gamepad in “Pairing Mode” (Paring Mode: LED 1 blinks 4 times per second). Long press the Home button for 6 seconds, the indicator LED 1 will turns from blink two times per second to four times per second. Then the gamepad is about to be paired with your phone. Step 3: Turn your phone’s Bluetooth on. Go into Settings and tap the Bluetooth option then flip the switch to the “ON” position. Then you will find the “BBC-GAME” in the “Available devices” list. You should wait a few seconds until the Bluetooth finishes scanning. If paired successfully, the LED 1 will be a solid bright light and the device will be moved to “Paired devices” list and marked as “Connected”. 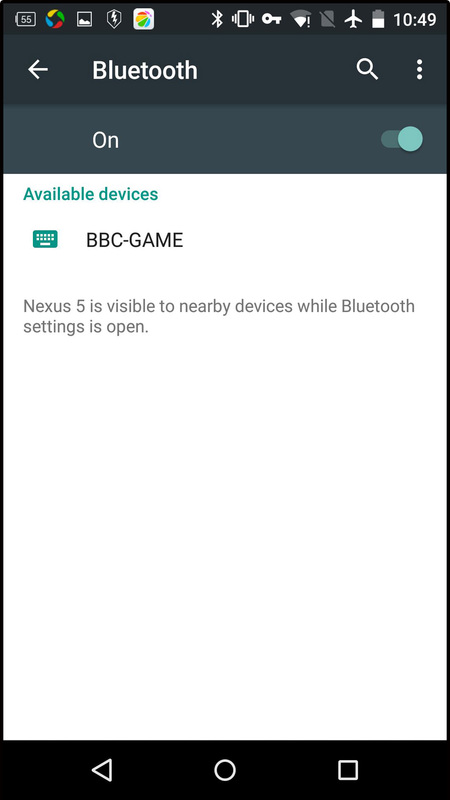 If you have paired this gamepad with your phone before, and you find “BBC-GAME” is in your phone’s “Paired devices” list, follow these steps to make a rapid connection. Step 1: Turn your phone’s Bluetooth on. Go into Settings and tap the Bluetooth option then flip the switch to the “ON” position. 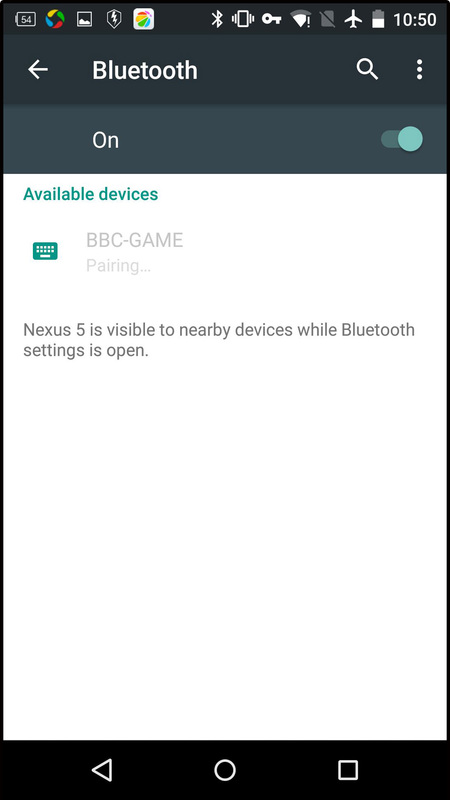 Then you will find the “BBC-GAME” in the paired devices list. 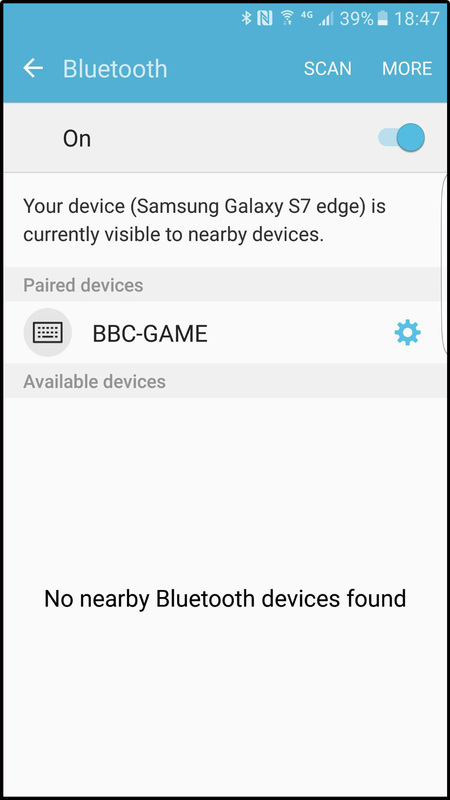 If you don’t find “BBC-GAME” in the “Paired devices” list which means they haven’t been paired, press the home button for 2 seconds to power off, and go to Part I (First time to pair & connect the gamepad to your android device). Step 2: Power on the gamepad. Press the Home button for 3 seconds (Power ON Status: LED 1 blinks 2 times per second), the gamepad will be automatically connected to your phone. “BBC-GAME” will be marked as “Connected”. If you still fail to make the gamepad pair and connect to your device after following the Part II, here we provide a final solution. Step 1: Unpair/Forget the gamepad from the “Paired Devices” list. Step 2: Power off the gamepad. Press the Home button for 3 seconds until all LED lights turn off. Step 3: Follow Part I to pair and connect. In fact, the three methods have resolved issues what we have encountered in Bluetooth pairing and connecting so far. Like what we have just mentioned in the beginning, the LED 1 blinks, but the gamepad is unable to connect to android phone. In this case, if you can’t find the BBC-Game under the “Available devices” listing, which means that the gamepad didn’t enter the “Paring Mode”. Please press Home button for 3 seconds to power off the gamepad, and then back to the Part I. 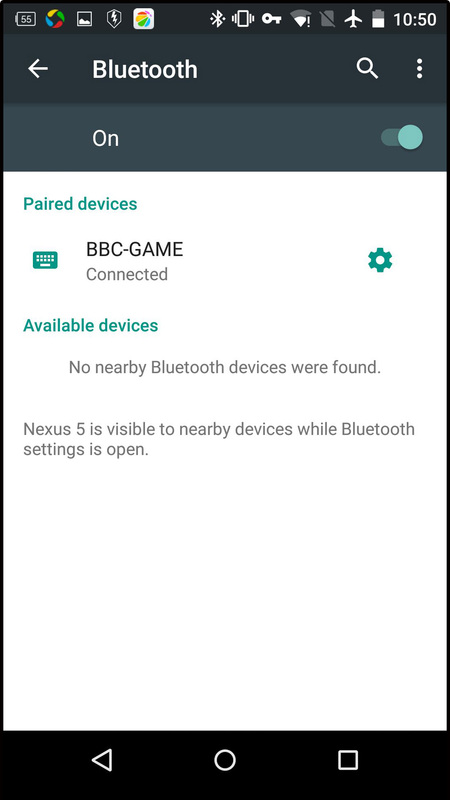 But if you find the BBC-Game under the “Paired Devices” listing, which means that it was paired/connected before, just power on the Bluetooth device to let it automatically connected to your phone. So please back to the Part II, press Home button for 3 seconds to power off the gamepad and then press Home button for 3 seconds to power on gamepad which it will automatically connect to your phone. 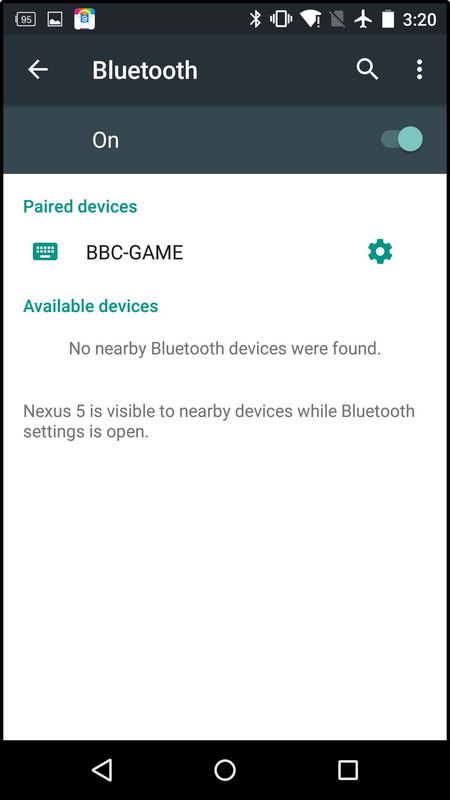 For Bluetooth devices to be connected to your phone, they should be paired at first to for permission to connect. Pairing means the Bluetooth device and your mobile phone have been “introduced” to each other. The permission will be saved in your phone, and the Bluetooth name will be displayed in the “Paired Devices” list, even if you disconnect them (such as, power off your device, or turn off your phone’s Bluetooth). 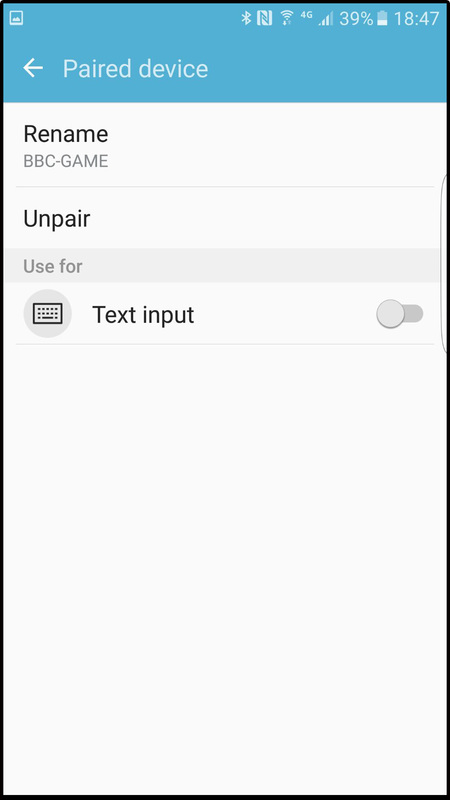 If paired/connected before, just power on the Bluetooth device next time, and it will be automatically connected to your phone. To unpair/forget the Bluetooth device means to cancel/remove the permission. For reference, here is a video to help you to check out the gamepad is on connected status. Q: Why LED 1 blinks, but the gamepad is unable to connect to my tablet/phone? A: If the LED 1 blinks, and you can’t find the BBC-Games under the “Available devices” listing, which means that the gamepad didn’t enter the “Paring Mode”. Please press Home button for 3 seconds to power off the gamepad, and then back to the Part I. If the LED 1 blinks, and you find the BBC-Games under the “Paired Devices” listing, please press Home button for 3 seconds to power off the gamepad and then press Home button for 3 seconds to power on gamepad which it will automatically connect to your phone. Q: It will charge and the light flashes when I plug charging cable in. Then I turn off the gamepad but I cannot turn it on. Why? A: It won’t turn on again if you turn off the gamepad when it is on charging status. You should plug out the charging cable, and then try again to turn it on.